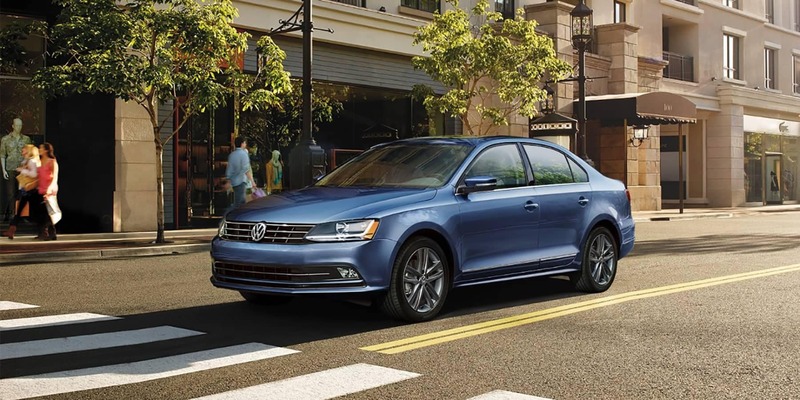 With its family-friendly design and luxurious European styling, it’s no surprise that the Volkswagen Jetta has remained a go-to model for drivers across the nation. Seeking to purchase your own Jetta, but you’d prefer not to make the financial investment required by a new vehicle? 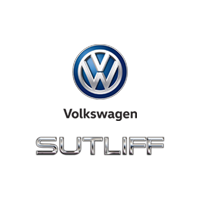 Don’t worry – Sutliff Volkswagen offers an assortment of high-quality, pre-owned vehicles, including the Volkswagen Jetta, to drivers in the Harrisburg, PA area and beyond. If you’d prefer a unique ride, look no further than Sutliff Volkswagen’s collection of pre-owned Jetta models. Our constantly updated stock of used vehicles is vast and varied – you can often find anything from older models to more recent options with generously sized designs that cater to active families. No matter which used Volkswagen Jetta you choose, you’ll enjoy a stylish ride jam-packed with enticing features. Many models feature sunroofs, making it much easier to savor summer’s bright, sunny days. Select models even offer an intercooled turbo engine that pairs well with drivers hoping for a more responsive ride. Other features might include a touchscreen navigation system, keyless entry, a back-up camera and more. No matter what options you’re interested in, it’s likely that you’ll find the right Jetta for you at Sutliff Volkswagen. If you’re seeking a pre-owned Volkswagen Jetta that fits your budget and lifestyle, stop by Sutliff Volkswagen at 1301 Paxton St, Harrisburg, PA to see our used vehicles in person, or browse our inventory online. Looking for another make or model? There’s a good chance we’ll have the ride for you, as our collection includes vehicles from Buick, Chevrolet, GMC, Jeep, Toyota and numerous other popular manufacturers. Contact us to learn more about all that we have to offer.